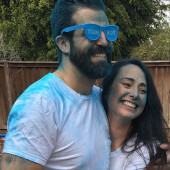 JJ and Daniel are having a baby boy! With the help of family and friends we have come up with this fun registry. Please feel free to choose other items that you are excited to share with Justine. We are looking forward to seeing you on the 26th of May in La Jolla!